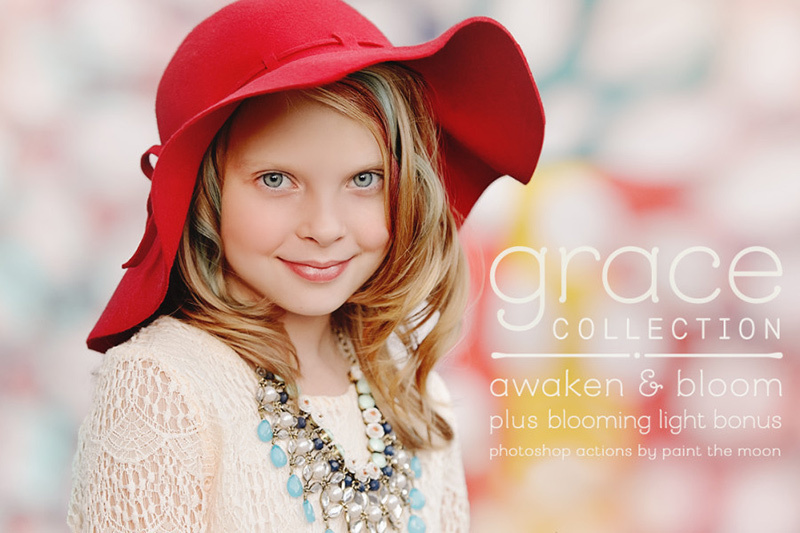 I am thrilled to announce the release of the New Grace Collection Photoshop Actions (coming very soon for Elements users)! 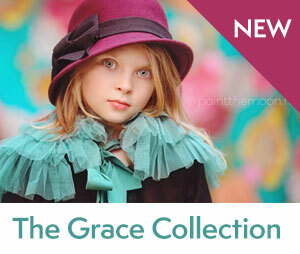 New Product Launch – The Grace Collection: Awaken & Bloom. The first new product in over fifteen months available TODAY. 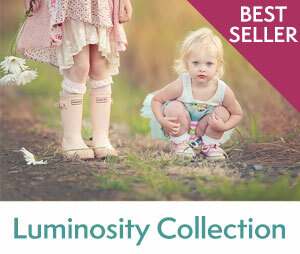 If you love Luminosity, then you’ll definitely love Grace. Dare I say you’ll love it even more. 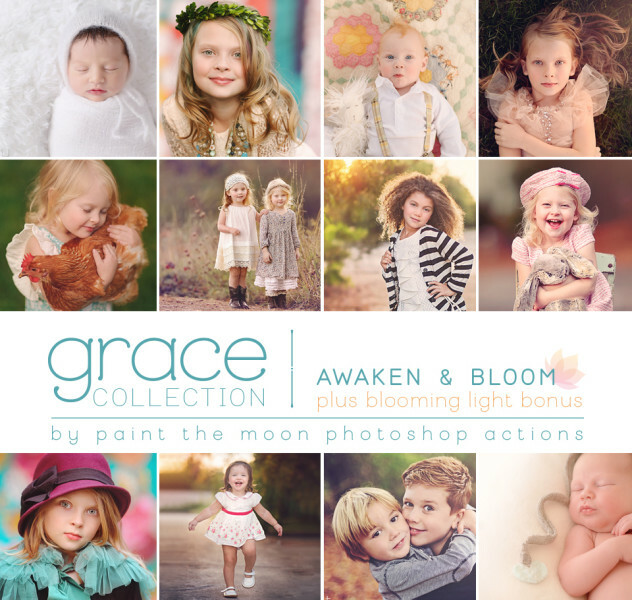 With a combined total of 145 actions (including the BONUS set, Blooming Light) Awaken & Bloom are designed to help you create uniquely beautiful images with just the click of a button. Thank you again for your continued support and inspiration! I love being a part of this amazing community we’ve created together. Was wondering if these collections are only downloadable or if you can get a disk. If something happened to your computer and you only had downloadable internet software how could you get them back? Hi, MaLinda. 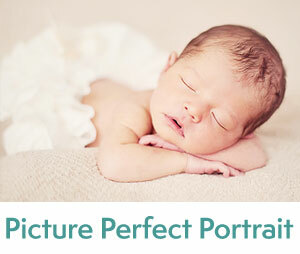 Yes, they are an instant download. You can back them up via flash drive, CD/DVD, etc. as well as re-download via your login here at the site if you need access to them again. 🙂 We are always here to help, so no worries that your actions will ever be “lost!” Just let me know if I can help with anything else!